Patrick Kimunguyi has just finished his visiting fellowship at the Department of International Development, Oxford University. He spent almost ten years in Australia holding teaching and research positions. He is currently an Adjunct Research Fellow at the Monash European and EU Centre in Melbourne, Australia, where he was lecturer in European and international studies until 2013. He has also been a researcher at the Global Terrorism Research Centre, Monash University. Prior to that he was a research fellow and taught at the Universities of Melbourne and Deakin. He has been a member of the team at the National Centre for Research on Europe, University of Canterbury in New Zealand. He received his PhD in Political Science and Masters in International Relations from the Institute of International Relations, University of Warsaw, Poland. 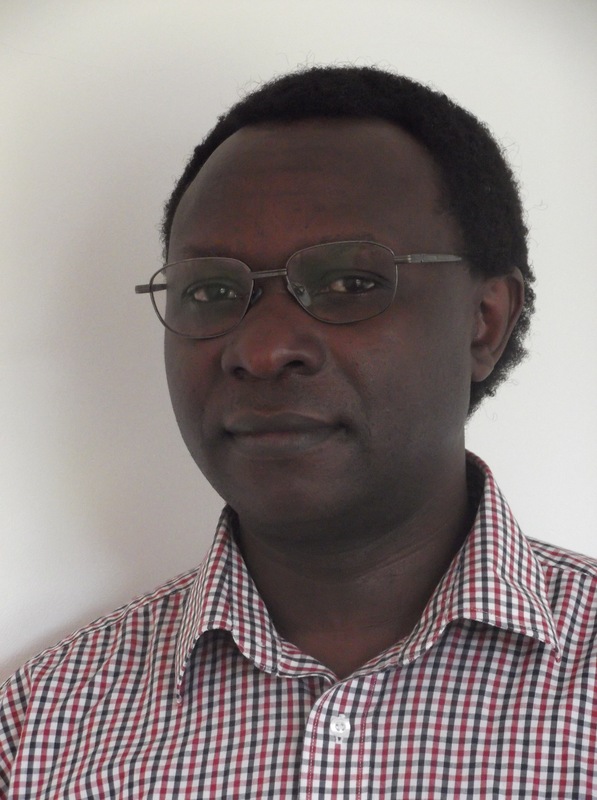 His research focuses on the relations between Europe and developing countries, with particular emphasis on Africa.